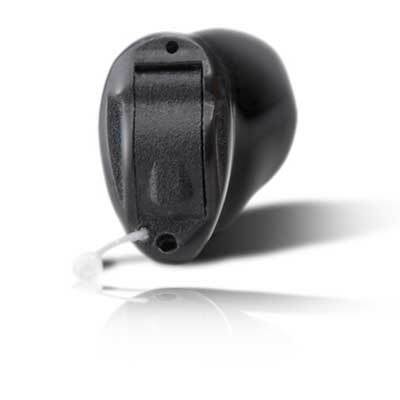 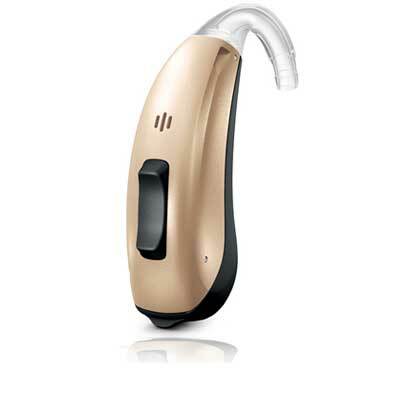 The EarQ 7Nx tackles an issue that no other hearing aid has addressed before—the sound of the user's own voice. 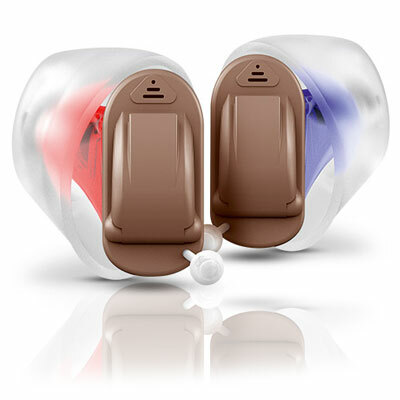 Using state-of-the-art technology, the 7Nx processing sound in a new way. 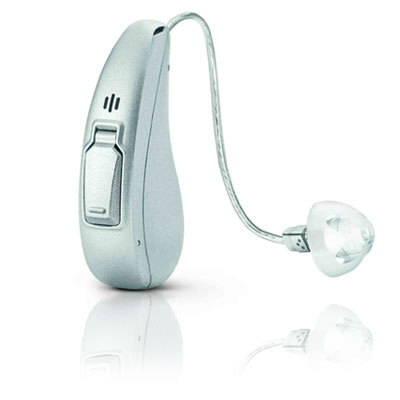 In fact, the user�s own voice is processed separately from other sounds in the environment. 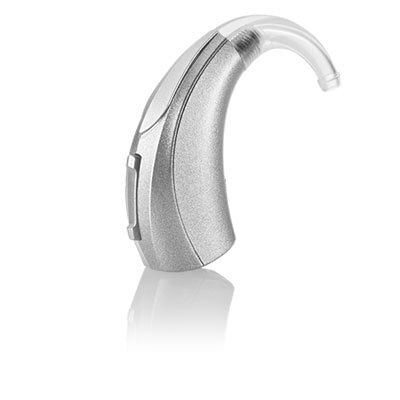 With superior connectivity options, you can stream phone calls, music, TV and more directly to your hearing aids. 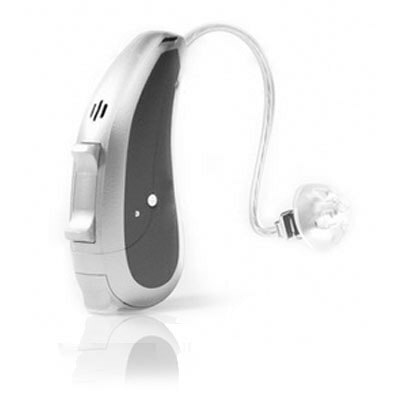 The device also features tinnitus therapy and a battery door that can be replaced for a telecoil.